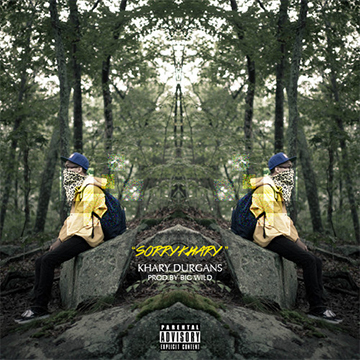 Listen: Khary Durgans - "Sorry Khary"
Khary Durgans is an up-and-coming rapper from Brooklyn who self-reflects on the stunning “Sorry Khary”. Within the polished track, Khary Durgans takes a closer look at his “oxymoron” life. The production by Big Wild is superb. Complete with jazzy piano, upbeat drums, satisfying synth, and well-placed backing vocals, Big Wild kills it. 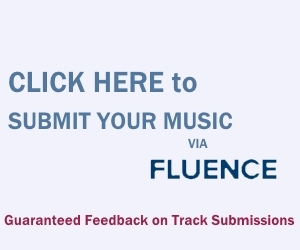 While Khary Durgans may think that his “name just rhymes with the world’s number one let down,” I’d wager he won’t be experiencing many let downs if he continues to drop tracks like this one.